Owns Allergy Ear Nose & Throat, Inc.
Angelo Consiglio, MD, is the owner of an ear, nose, and throat clinic in Marianna, Florida. 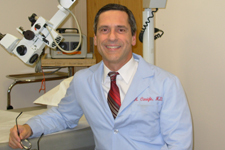 Alongside his work in otolaryngology, Dr. Angelo Consiglio works with Golden Heart Senior Care to provide quality caregivers throughout southwestern Florida. The professionals at Golden Heart Senior Care know that making choices regarding a loved one’s care can be difficult. 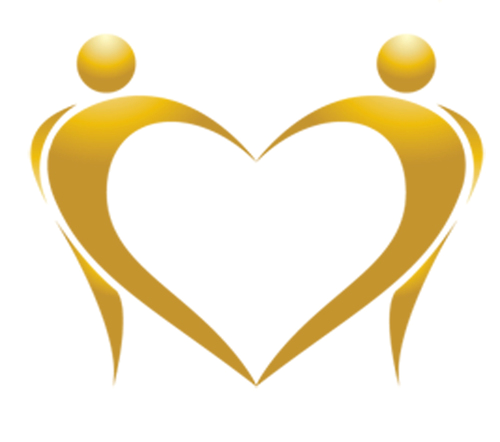 To help families make the right choices, Golden Heart provides information on three common caregiver arrangements. In some situations, a family member provides care. This often means that an aging relative lives with his or her family and receives care at home. Some family caregivers may qualify for compensation for their work. Other families may prefer to hire a private caregiver. While this secures professional-level care, families become employers and must tend to tax and liability issues for the caregiver. Some families hire a nonmedical home-care business. This means that the business takes care of legal and tax concerns as well as vetting caregivers. These services send qualified caregivers where they are needed and retain liability and responsibility for those individuals and their actions.